Specializing in renting audio visual equipment, projectors, sound systems, screens, and conferencing equipment in the Houston,TX area. We offer services to Fortune 500 companies, Pharmaceuticals companies, Restaurants, and Hotels. Service business events and private residential functions. 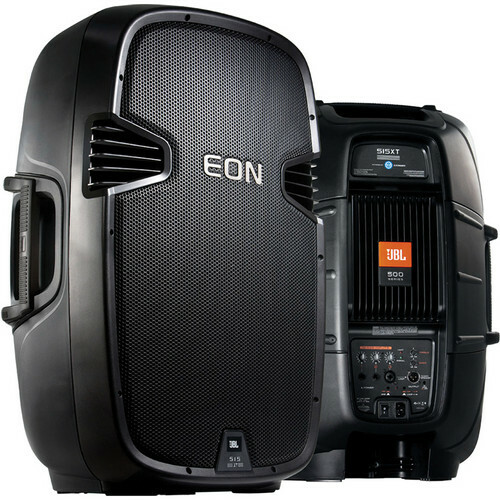 Our Houston AV Rentals team will help decide on which AV equipment is right for your event. Our service area includes Houston and the surrounding areas. Click here to see the locations we serve. 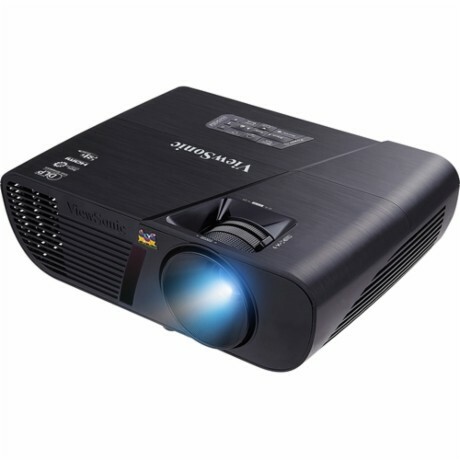 We carry all types of Audio Visual equipment. ABAV offers on-site technical support for any event. AB AV Rentals is a full service audio-visual rental company. Our staff and technicians are highly trained to produce flawless events. AB AV will help you decide on which rental equipment to use for your next event. If you find a lower price ABAV will match and beat our competitors price as long as it is comparable equipment. Contact us for more information. Are you an event planner or manager of a company that requires audio-visual? We offer affordable pricing for AV rental services. Please give us a call, and our staff can help with your clients needs. From Low Lumen to High powered show ready projectors. Many options to choose from. Starting at $99.00 per day. 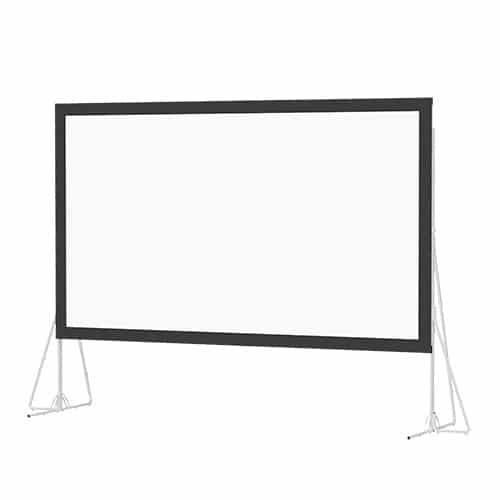 Projection screens for small, medium and large event. We even have outdoor screens for movie nights. Our most popular rental item. 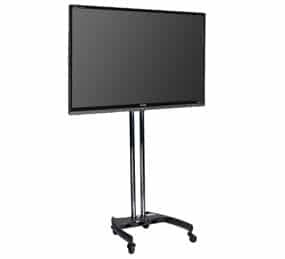 TV’s from 32″-75″ LED 4K with dual pole stands. Call now for rates. From PA systems to Wireless Microphones we have it all. Handhelds, Lavalier’s, Headsets mixers, and speakers.